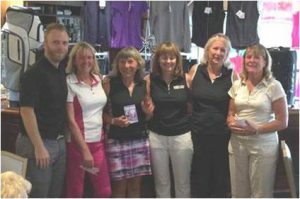 The online golf club The Social Golfer (TSG) has been growing steadily since its official launch back in 2010 and much of that is down to the continued support we have from our lady golfers. 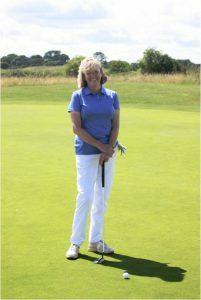 However, as a pro-active promoter of women’s golf, we asked long term TSG member Ruth Brand for her comments regarding her TSG experience since joining our community. N.B. These are Ruth’s words, not ours….!! 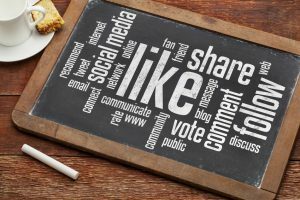 The Social Golfer Website Review – Why TSG? 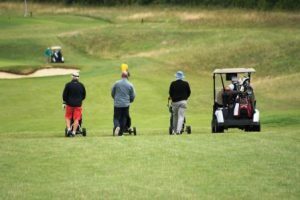 As a keen (obsessed) golfer and having arrived back in the UK from living overseas for 12 years, I was looking to find a local golf club, which wasn’t very expensive. As with most things these days, the first place to start was with my computer. On my internet travels, I came across The Social Golfer. I went onto their site and read what they were all about and it was perfect (or so it seemed), and I had found what I was looking for. I signed up there and then and paid my £25 annual membership fee. Essentially, TSG is no different to any other golf club. 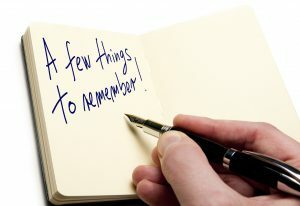 Its front door just happens to be on my PC/iPad rather than a traditional ‘bricks and mortar’ club. 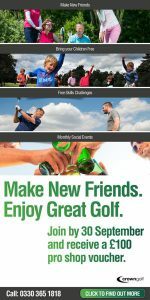 It’s a golf club for golfers of all levels; members post a game/tee time in their area and, if spaces are available, you join the game by clicking on the link invitation. If any changes are made to the game or if more people join up then you are advised by email so you are always kept informed. After returning from the game, you then enter your scorecard and keep a handicap – brilliant! The Social Golfer Website Review – Is it safe and female friendly? Now, I will mention here that I am a lady of a certain age and the very thought of meeting a bunch of totally new people was a tad daunting but I bit the bullet and put my name down for my very first game at Lingfield Park in Surrey. I arrived on a dreary Saturday morning not really quite knowing what to expect but it was very straightforward and it was where I first met Ian – the chief honcho of TSG! Jump forward six years and I have played many courses I would never have played, met people I definitely wouldn’t have met and it is one of the best decisions I have EVER made by joining!! 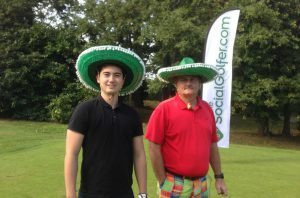 The Social Golfer Website Review – Is it overly competitive or cliquey? One of the best parts about using this website is the ‘official’ TSG competitions that Ian arranges throughout the year. These are entered straight into my diary and family holidays have to be arranged around them! 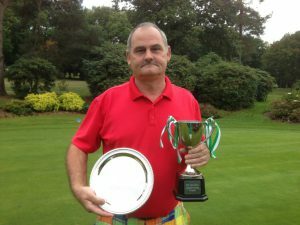 This year’s event was sponsored by Golf News and Golf Escapes and there were prizes also to be won and titles to win or retain. However, most of the TSG events I join are no more than a friendly game of golf with other members and the best bit, there are no petty politics to be found or heard anywhere. 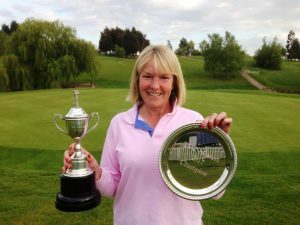 I will also just put it out there, that I have on many occasions been the only lady golfer playing but not once have I felt uncomfortable – we are just there to play golf. 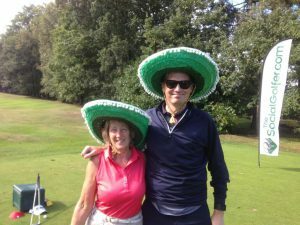 It really is a club for like-minded, relaxed and fun golfers, who enjoy the flexibility of playing at lots of different clubs and generally, at discounted rates. I also know Ian is very active at encouraging more women to take up the game, so everyone is welcomed, whether you’re an experienced player or just starting out. So for any ladies out there reading this, I urge you to go and have a look at the site, sign up and come and meet lots of lovely new people and experience golf as it should be – a truly social day out!! !